OMG Posters! 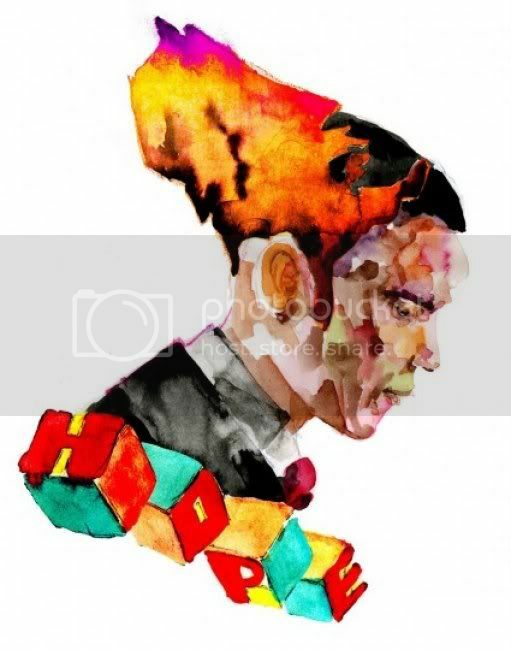 » Archive David Choe x Barack Obama Print - OMG Posters! I agree. I like the first one better but they are both amazing. this one looks more like a study or a comp than an actual finished poster. I prefer the other one.